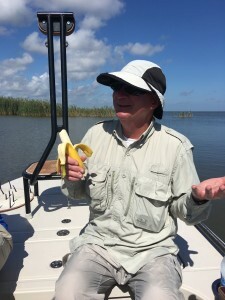 Shallow South is a fly fishing and light tackle charter company operating in the marshes of Southeastern Louisiana in and around the New Orleans area. 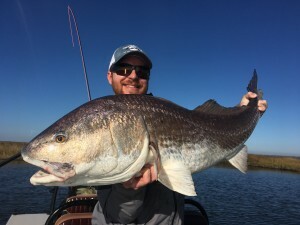 Louisiana, also known as Sportsman’s Paradise, is a year-round fishery with a wide variety of species to target, although we focus primarily on sight-fishing for redfish. 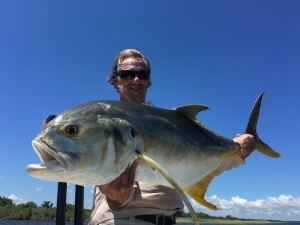 Below are links to descriptions of flats fishing opportunities in each season.